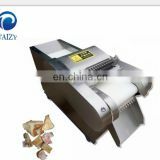 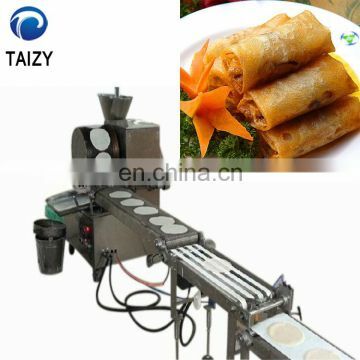 1) Thickness of the pastry is changeable from 0.2-2.0mm, depend on exact recipe proportion. 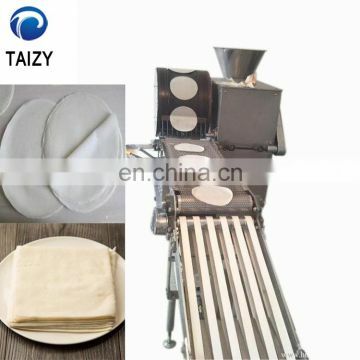 2) Shape of the pastry can be customized in round, square, rectangular, oval or othershapes. 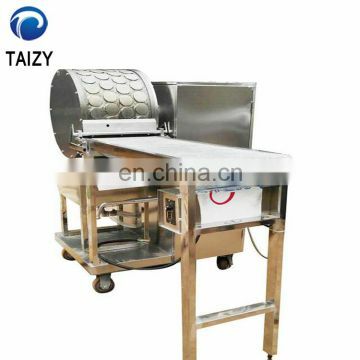 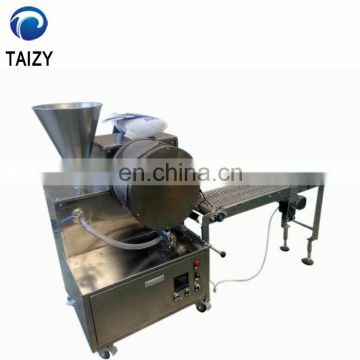 -Mixing liquid batter ( wheat flour, water, or other raw material) with mixer. 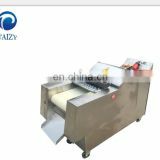 -batter is pumped from batter container to nozzle. 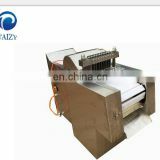 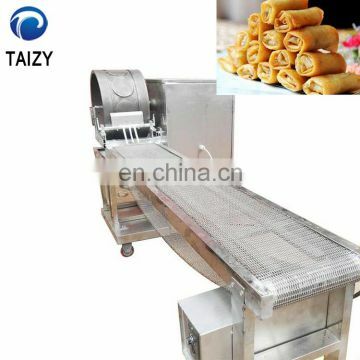 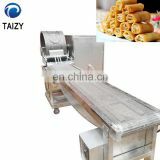 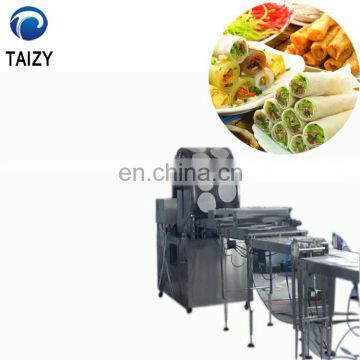 -separate cooked pastry from cylinder. 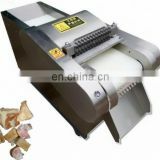 -cutting to required sizes( round shape no need ). 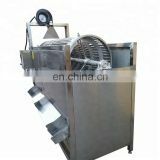 -cooling down by cooling fans.